A study in The Lancet suggests that young people taking the latest HIV drugs have a near-normal life expectancy. 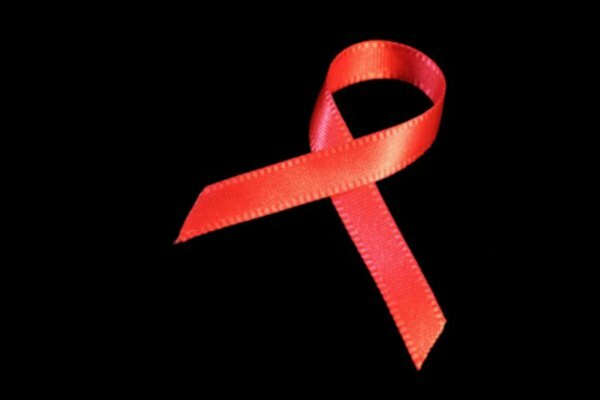 Researchers from the University of Bristol looked at 88,500 HIV-positive people from Europe and North America who had been involved in a medical study. Fewer people who started antiretroviral treatment (ART) between 2008 and 2010 died compared to people who began treatment 10 years earlier. Life expectancy for a twenty-year-old patient who started ART after 2008 and responds well to the treatment is similar to the general population at 78 years. Newer drugs, the study's authors say, have fewer side effects, are better at preventing the virus from replicating and are less likely to fail due to the virus building a resistance to the drug. “It's a tremendous medical achievement that an infection that once had such a terrible prognosis is now so manageable, and that patients with HIV are living significantly longer,” Professor Helen Stokes-Lampard, who chairs the Royal College of General Practitioners, told the BBC. Doctors say intervention is key to achieving a long and healthy life. But an estimated one in eight people with HIV remain diagnosed.